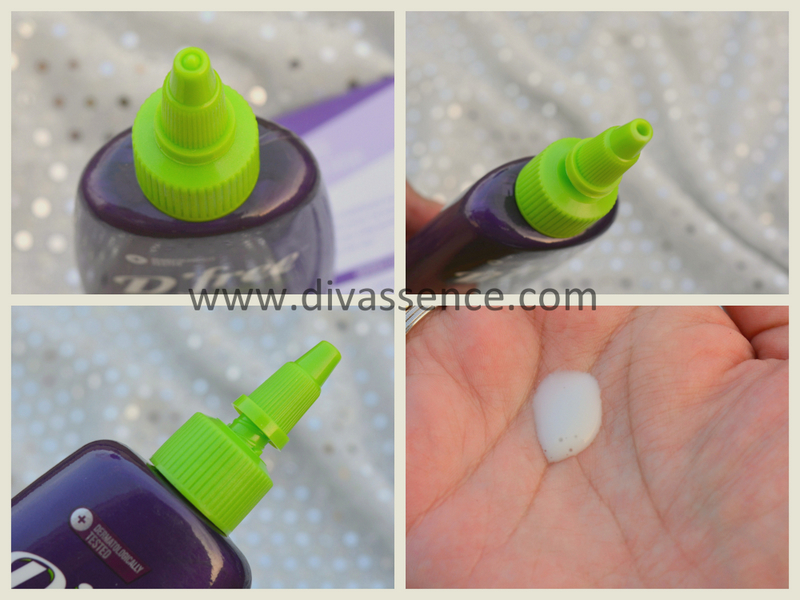 D'Free Overnight Anti Dandruff Lotion: Review - Divassence! One of the most agonizing nine letter word in anyone’s life: DANDRUFF. I have had mild dandruff and I still do find those pesky white flakes on my scalp when I’m stressed or when I use a new shampoo my hair does not agree with. Sigh. These are like those people who appear when you least expect them and stay till they drain the life out of you. There are so many ways to get rid of dandruff (or so claimed by various sources!) but here is a solution that is simple, effective (atleast from what I’ve tried) and will definitely not burn a hole in your pocket. An inexpensive anti-dandruff lotion that needs to be left on your scalp overnight and washed off the next day morning. Packaging: The anti-dandruff lotion comes in a sturdy plastic bottle and the bottle cap has a nozzle which dispenses the required quantity. Once the nozzle is closed, there isn’t any leakage. I absolutely love how convenient this packaging is! 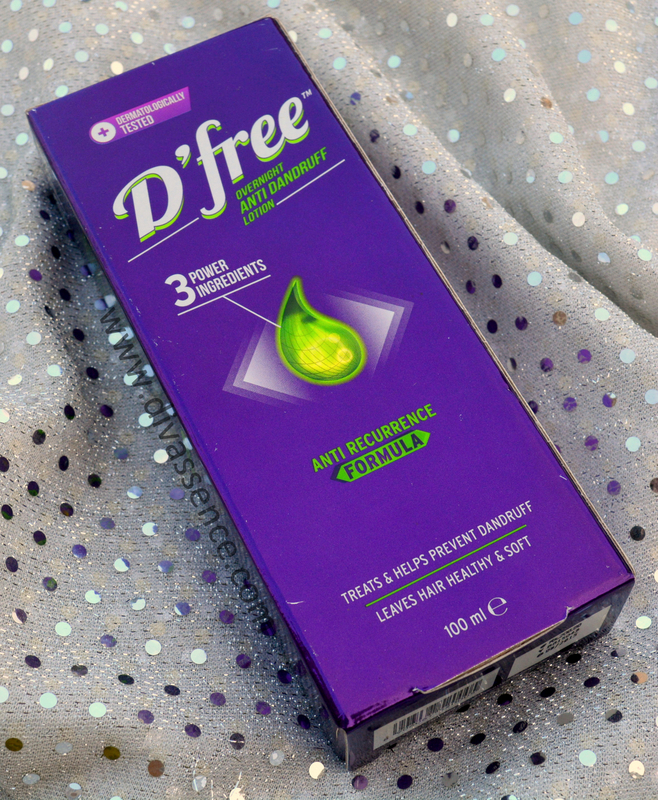 Introducing New D’Free, a revolutionary OVERNIGHT ANTI DANDRUFF LOTION that stays on and works on scalp, truly leaving you dandruff and itch free. 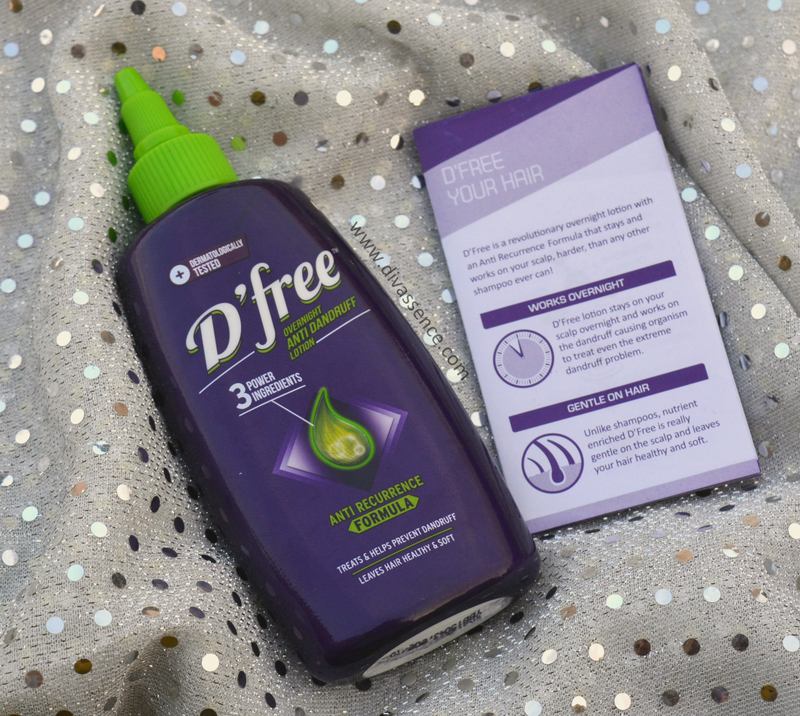 New D’Free features “Anti Recurrence’ formula that combines 3 Power Anti Dandruff Ingredients that will leave your hair dandruff free. Further, Enriched Nutrients leaves your hair soft and healthy. Apply lotion and leave overnight for just twice a Week. Clinically Proven Results in just Two Weeks, says it all. 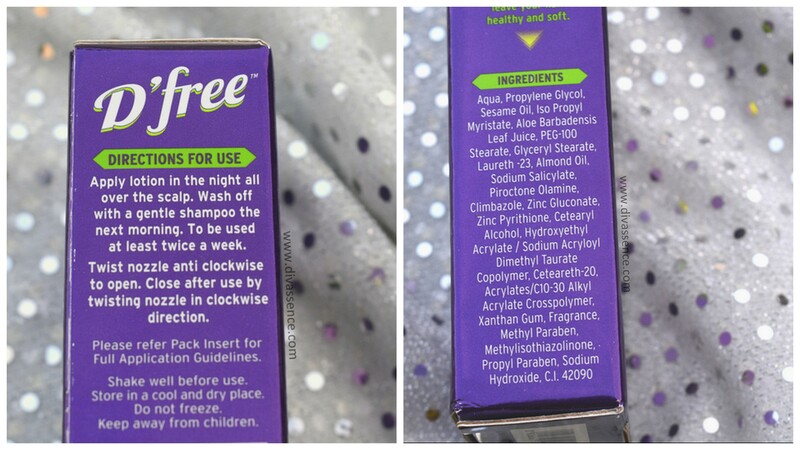 Ingredients: The main ingredients of this lotion are ZPTO, Climbazole and Piroctone Olamine and these according to what I read on the official site of D’Free, are clinically proven to flight dandruff causing micro-organisms. The nozzle opens when the top half of the cap is rotated anti-clockwise and the product is disbursed evenly when used on the scalp. The best part is the entire process is free of any sort of mess, spillage since you tilt the bottle and dispense the lotion from the nozzle directly on your scalp! No chance of going wrong here! Well, unless you are half asleep and end up spurting it all over the house instead of your scalp.. then God help! The best part about this is that it is a lotion that needs to be on the scalp overnight. So for those who say “I don’t have time in the morning” or “I need to rush to work”, this one is especially for you. Apply it at night and wash it off in the morning. 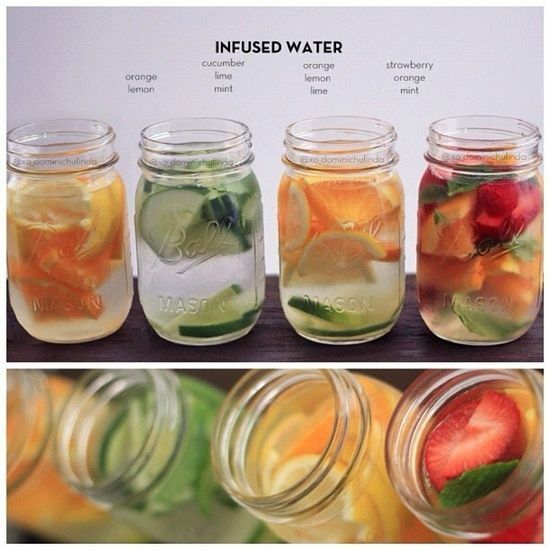 Can’t get simpler! I apply the lotion on the scalp, massage it using the tip of my fingers and let it be. The next day morning, I use a mild shampoo to wash it off. 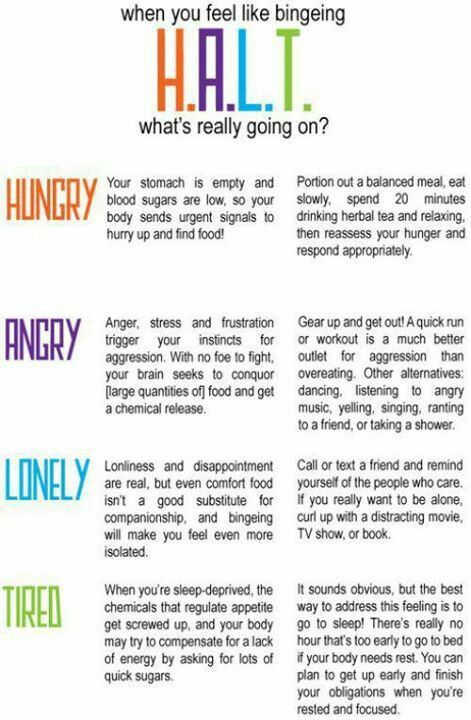 Does it actually work? : I’ve been using it for almost 2 weeks now and I see a difference. The dandruff has now finally reduced considerably and my hairfall has also reduced drastically! 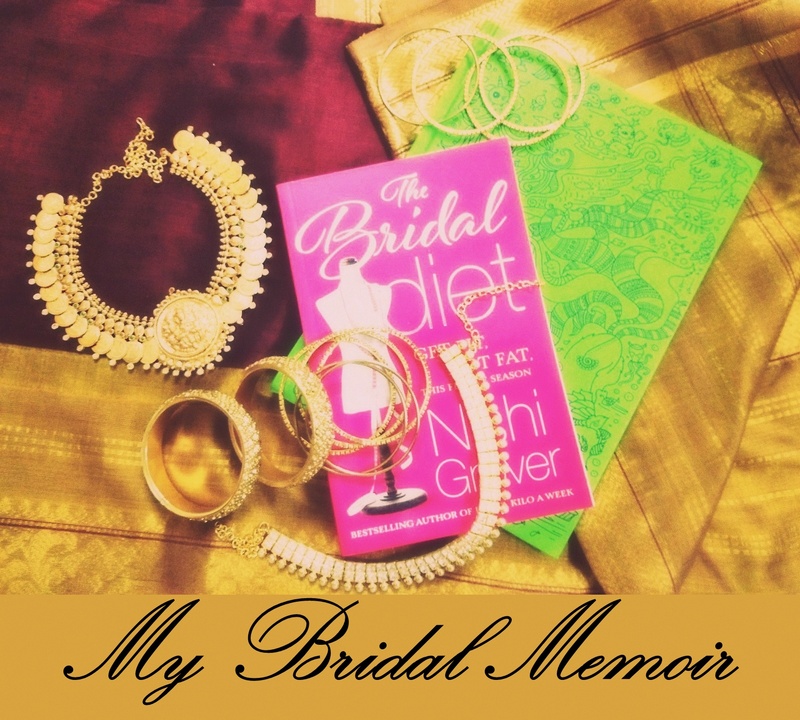 I will update this post in a few days since I will have to use it once more this week and will check for recurrence. The only thing I would point out as a con is the scent of the lotion. For me it is really strong and I find it difficult to doze off with the lotion on my head. Final Word: For those of you suffering from dandruff and have spent truckloads on shampoos and products that haven’t worked, do give D’Free Anti-Dandruff lotion a try. Disclaimer: The product was sent by the brand for review consideration. All opinions stated are purely my own and reviews of products are unbiased and purely based on my experience of using them. For more, read Divassence!’s Disclaimer policy. I did not think that an inexpensive product would actually work wonders but leaving the lotion overnight actually makes sense..